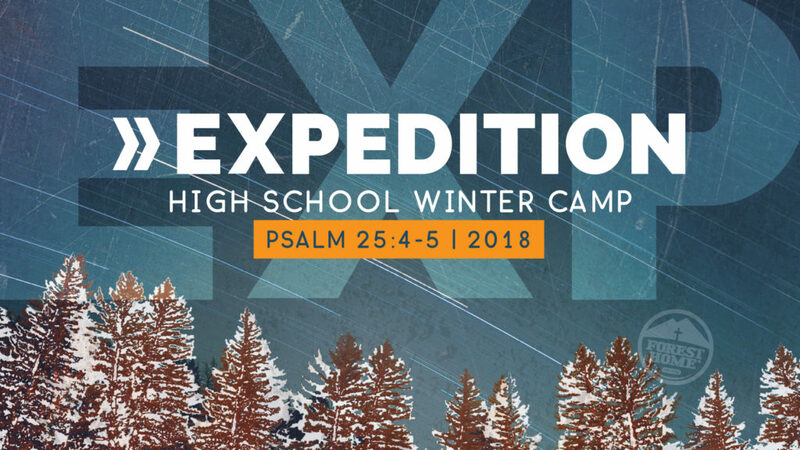 High School Winter Camp at Forest Home is an experience designed to challenge, encourage, and engage 9th-12th grade students. A complete blast, Forest Home offers lots of fun, winter recreation and outrageous group games. Zip lining through the trees, careening down the tube run, playing games in a cozy lodge, climbing the Sky Trail are just some of the options we have available!